It’s that time again! (slightly late, as usual). Time to reflect on 2017, and look forward to 2018. At first I was really depressed thinking about how little I got done. The more I started writing this post, and breaking down what I actually did in 2017 the happier I felt. It wasn’t what I planned, but I did really well, and I coped with a lot of unexpected hiccups and stress. If I’m learning anything as I get older, and slightly wiser, it’s that I expect too much of myself all the time. The more I can learn to let go, accept my limitations, and be content with what I do achieve, the happier I’ll be. I’m learning to do that. I’m getting better at reminding myself that launching one pattern is more work than the most elaborate, amazing, perfect, and beautiful historical outfit I’ve ever made. So basically, this year I made four things that were better than one Ninon dress. That’s pretty good! I’m also learning to take care of myself, and to put me first. It’s hard. It’s hard on me. It’s hard on friends and family. Some of them have years of experience of me I’d bend over backwards and twist myself into knots to make things work for them. Me saying “sorry, can’t do, I need a day to rest” is a bit of a shock. Also a relief to most of them! I’m incredibly happy with the three pattern launches I did for Scroop Patterns. 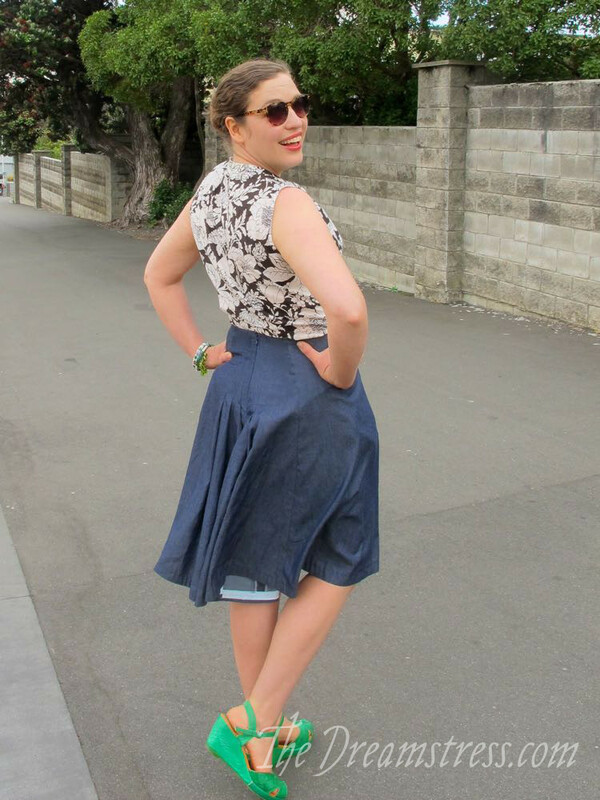 I love the Ngaio Blouse, the Fantail Skirt: Historical & Modern, and the Rilla Corset. They all represent an incredible step in research, design, and processes. And they have all been getting extremely good reviews (yay!). My pattern mojo fizzled after July, and I only got out 1/2 of the patterns I had on my 2017 schedule. Boo. 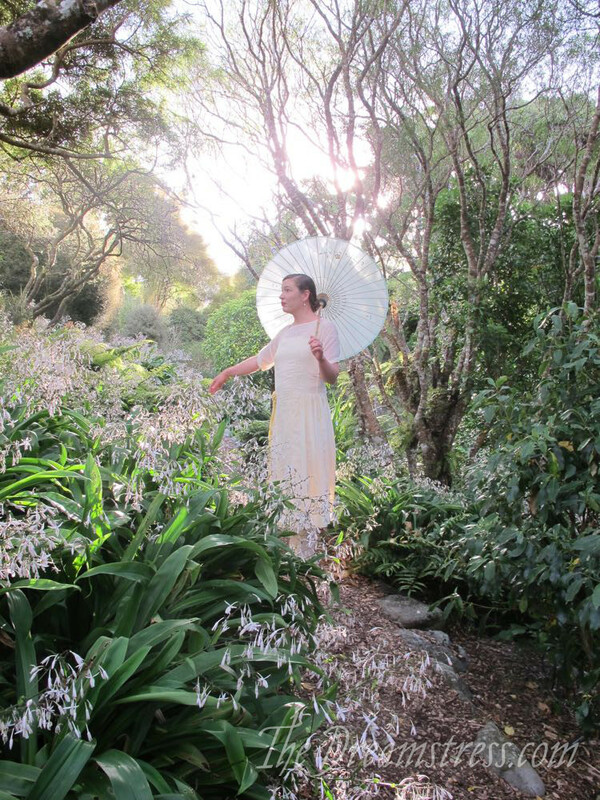 I am reminding myself that the three patterns I did get our were all pretty darn impressive patterns as indie patterns go, and I could easily have put out 10 camisole and sack dress patterns in the same time it took for just the Ngaio, Fantail & Rilla. Quality not quantity. And I did work on patterns stuff from Aug-Sept, so you’ll see that all come to fruition in 2018! Other than the Rilla samples I made, I don’t love most of my historical sewing for 2017. 🙁 Sad but true. A slip as a hack from the Scroop Wonder Unders pattern. 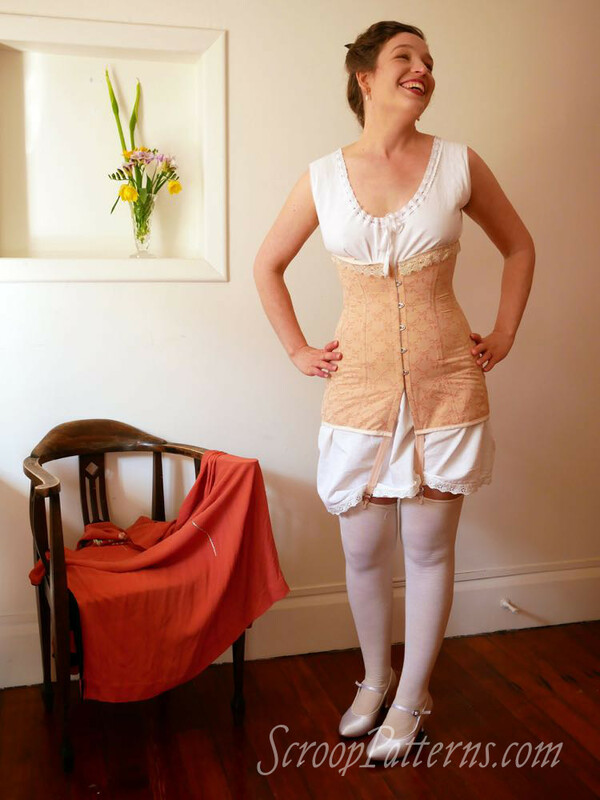 A Scroop Henrietta Maria with a drawstring waist + a tutorial to do it yourself. 2 further Ngaio blouses for myself. 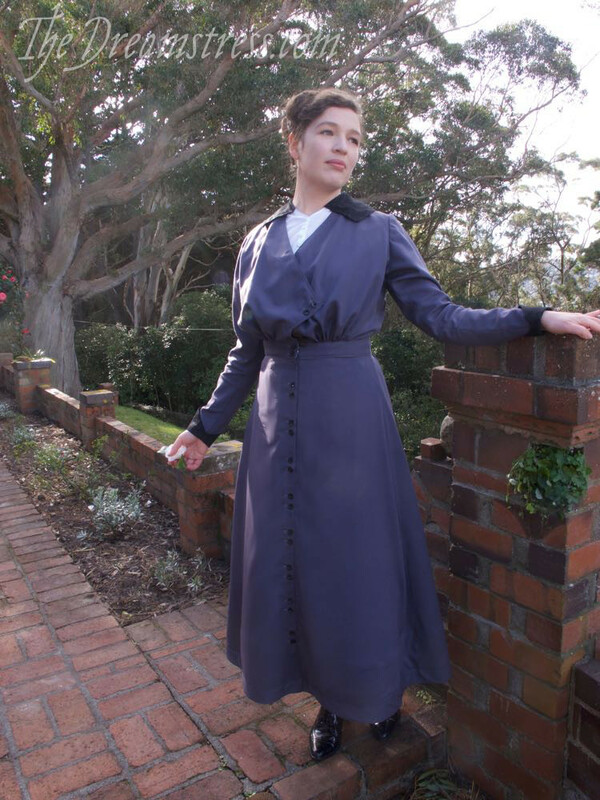 Plus 2x Rilla Corset Samples, 3x Fantail Skirt samples, 4x Ngaio blouse samples. So, that’s 48 items, and I can think of at least 10 more fully finished sample items I can’t talk about yet. And I finished an ENORMOUS set of curtains for our bedroom, so that’s pretty good! So much better than I’d thought! I’m not going to make it to Costume College 2018. I’m absolutely gutted, because I love the theme, and I love the event, and I love, love, love the people. I’ve made so many amazing friends, and gotten to spend time with old friends. It’s magic. It’s also super expensive. I need to go visit my parents, and Mr D & I are due for a vacation together. I also need to upgrade/replace a bunch of computer equipment this year. Between the expenses and all the time off, I just can’t swing it. I’m going to miss the event so much, and it’s making me feel really costume-isolated, but hopefully it will clear up space for me to do other fun things. Make at least 1 historical outfit that I love in every way: even if it’s as simple as a 1 hour dress. Finish three costuming UFOs. I’ve already got a good start on the Frou Frou Française, so I’m getting there. If I love one of my finished UFOs, that can count for #3. So can a pattern sample for Scroop. Make really good Regency stays. That’s it. If I get more done, hooray! Taking care of me is most important. I’m really sorry you won’t make it to Costume College, but you’re right. The expense is high when you live an ocean away. Can’t wait to see what you put out this year! Thank you! <3 Are you planning to go to CoCo this year? All people–especially artists–need rest. A year without CoCo also means a year of looking into yourself and discovering the strength and new creativity therein. Glad to hear that you have decided to take care of YOU, your marriage, and your family this year. Hope all that delicious aloha will help and do all the good it can do. Well your sewing output is quite impressive anyway. As you managed all this and also took care of yourself that’s making a pretty good 2017. Because learn to say „no“ is a very big and difficult step. But it’s worth the work. I’m on the same continent and also find attending CoCo expensive. But I’m registered and flights are booked so… just gotta make it happen for myself D: We will miss you, but you’re 100% right, its SO important to take care of yourself first. It seams there was a lot of that going around, general lack of motivation, life getting in the way, so we ended up with less done than intended. It’s been a common thread with several of the year in review posts from us I’ve seen. 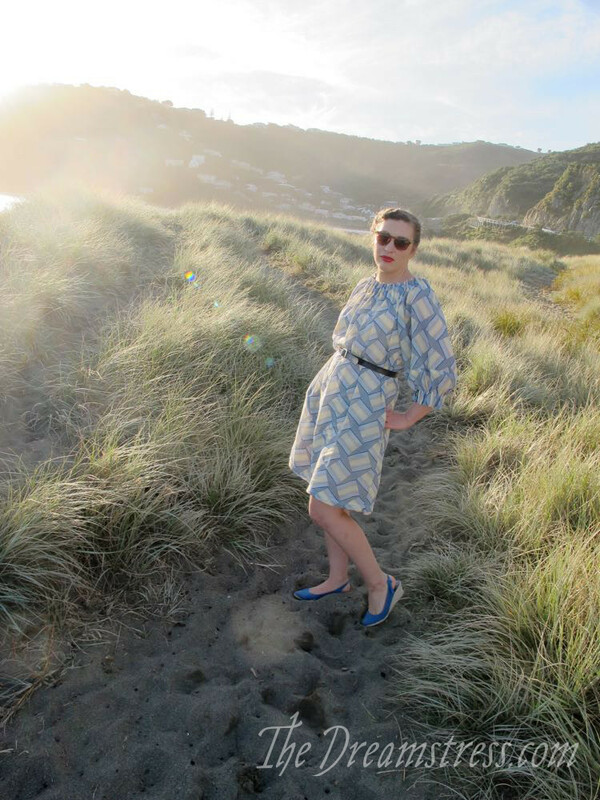 Ngaio, Fantail and Rilla are awesome patterns, and Fantail is quite possibly a world first – a pattern with both modern and accurately historical versions. You have a lot to be proud of from 2017, and I know you’ll achieve some spectacular things in 2018 too. BTW, concerning Regency stays: Are you going a commercial pattern route, or using Sabine’s Schnürrleib Studies 1.0 (AKA the Bernhardt stays), or something else entirely? That’s a pretty impressive number of items, even if it doesn’t seem like it to you! It’s good that you’re taking time for you–that’s important too! I hope your 2018 is wonderful!! !